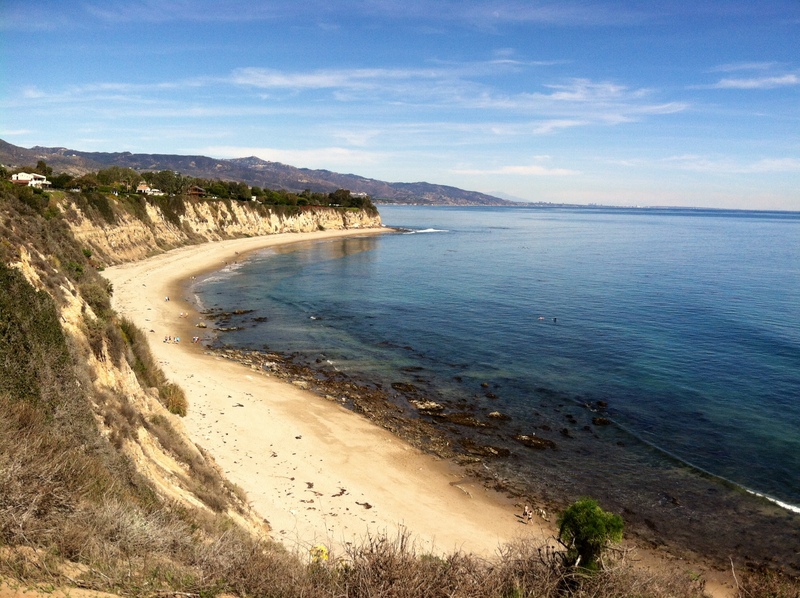 Sometimes it hits me that I live in Malibu, CA. It’s sad to say that over the past 20 months living in Malibu–I can’t believe it’s been that long–that some really extraordinary moments have become almost routine. Then I stopped, and shook my head at myself. I live next to that beach? The one that’s right there on screen? What?! I was momentarily overwhelmed with how neat living in Malibu is, and this is not a rarity. Moments like this happen all the time, and it’s up to me to recognize them and geek-out a bit. To not let them become routine! Because if I don’t get excited what am I even doing here? 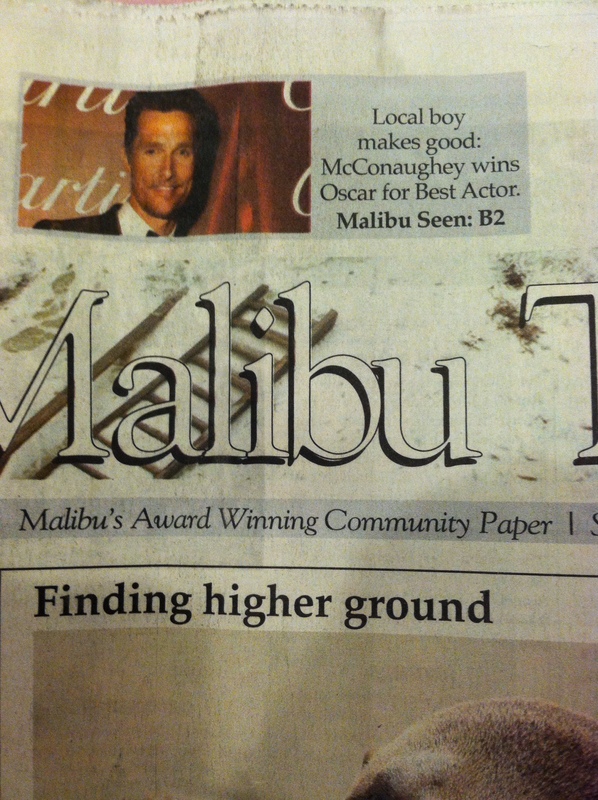 When this was a small blurb on the front page of The Malibu Times. When I spent the day here. When I sent this text message. I totally walked back to where he was and stared until he looked at me and smiled, and then I was angry I didn’t have makeup on because THIS IS NOT HOW I WANTED US TO MEET. 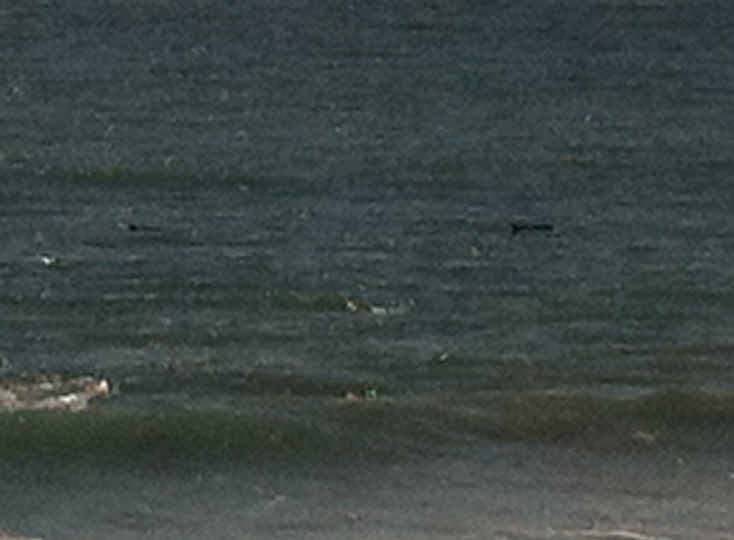 When I saw dolphins on my drive home, and then took a very bad picture of them. The point is that Malibu life can be surreal and freaking cool sometimes, and I think it’s completely necessary to recognize that. But I also want to say that it’s necessary to recognize how magical moments (that don’t include an Orlando Bloom sighting because that’s on it’s own level) happen every day no matter where you live. Indiana is just as magical as California! I hope you’re all acknowledging the super cool moments in your life because they are there, waiting for you to look!